The American Transportation Research Institute recently concluded a survey and some of the results are quite interesting to say the least. 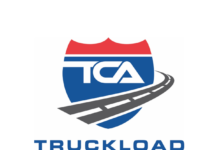 The survey list the top 10 concerns in the trucking industry and anyone is allowed to complete a survey. The findings were released at this years ATA Management Conference & Exhibition. For the second consecutive year, changes to the hours of service (HOS) rules ranked as the No. 1 concern for the trucking industry. The hours of service issue has been on the Top 10 list since 2005 and its ranking has been closely tied to the impacts of federal regulation changes, rule vacating, rulemaking and new rulemaking. The rules that govern commercial driver HOS have been in flux since the first survey in 2005 and continued concern over changes to the rules and their resulting impact on industry operations have kept HOS in the top five issues every year since. In the list of Top 10 concerns, the driver shortage came in second. “I really was surprised that the hours of service rules eclipsed the driver shortage,” said Rebecca Brewster, ATRI’s President and Chief Operations Officer. Back in 2008-2009, when overall freight demand was down as a result of the Great Recession and truck fleets were reducing capacity both in terms of trucks and drivers, the driver shortage still had been a top five industry concern since 2005. The issue continues to generate significant industry press coverage as fleets and their customers continue to experience a capacity crisis due to the shortage of qualified drivers. Looking ahead, the driver shortage is likely to stunt industry growth. The outlook suggest growth but we don’t know exactly how the shortage will effect the bottom numbers, although we know it’ll be negative. 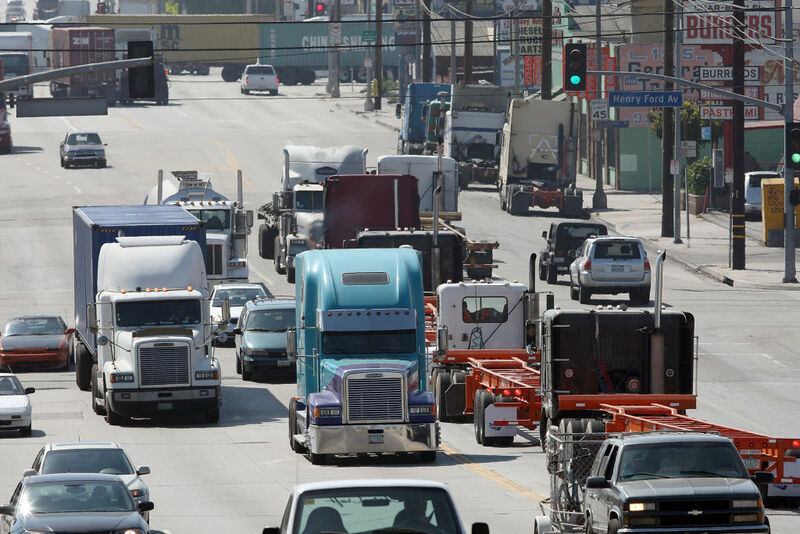 ATA projects that the trucking industry could face a deficit of nearly 240,000 drivers between driver supply and demand by the year 2022 if the trend continues. 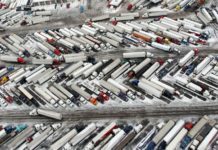 As of now, very little solutions are in place as trucking associations scramble to find solutions. No doubt the driver shortage will continue to be a top industry issue for many years to come. Third on the list was the Federal Motor Carrier Safety Administration’s (FMCSA) Compliance, Safety, Accountability program. The CSA program was No 2 last year, falling back one spot to third this year. Among industry concerns were the inverse relationship between percentile scores in several Behavioral Analysis and Safety Improvement Categories (BASICs) and carrier crash risk, as well as the impact of disparate state enforcement priorities on motor carrier safety performance. 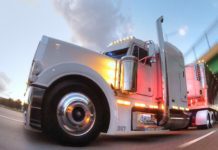 Though FMCSA has attempted to address some of the industry’s concerns with CSA, a number of important challenges still persist and need to be resolved. FMCSA has also been under the hot seat for medical trainers suggesting that truck drivers take apnea test. CSA ranked third overall as a top industry concern this year. Driver retention jumped up three places from seventh to fourth on the list. It reemerged as a Top 10 industry issue in 2012, after dropping off the list in 2009 during the Great Recession. With the focused attention on the growing driver shortage, retaining the industry’s best drivers has increased as a priority. 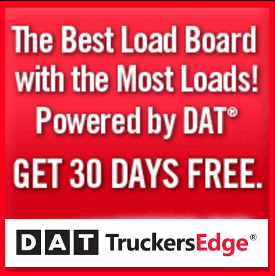 The trucking industry is currently working with a 90 percent turnover rate, which is extremely high. 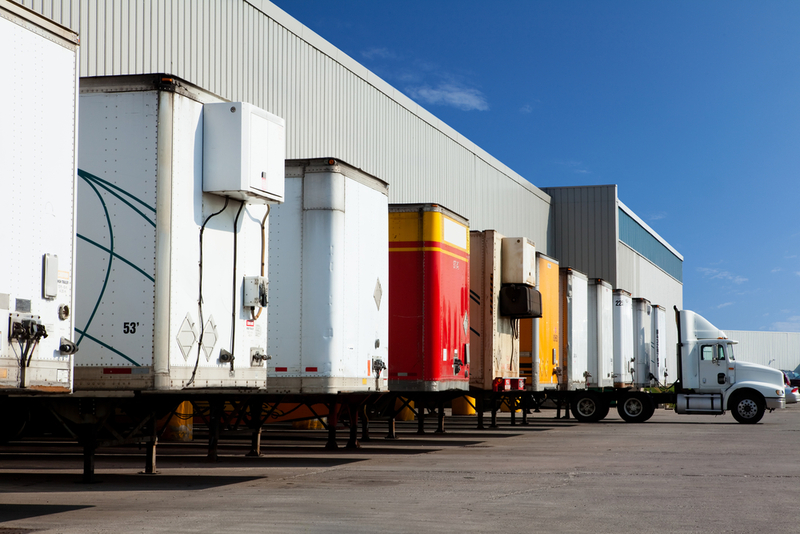 The final rule on the electronic log mandate completed the top 5 concerns in the trucking industry. The emergence of the mandate as industry concern coincided with the passage of MAP-21 two years ago, which included a requirement that FMCSA issue a final rule on ELD use for HOS tracking. In March of this year, FMCSA issued a Supplemental Notice of Proposed Rulemaking (SNPR) to address a number of concerns identified by industry stakeholders in the first ELD proposed rule, but the industry continues to await FMCSA’s issuance of the ELD Final Rule. Others included truck parking at No. 6; infrastructure, congestion and funding at No. 7; driver health and wellness at No. 8; and the economy taking No. 9. Driver distraction, which ranked as the 10th highest issue of concern, appeared on the list for the first time this year. The study was commissioned by the American Trucking Association, which will use it to focus its advocacy efforts on the task at hand. ATRI said its efforts to expand the reach of the survey and improve the survey respondent experience resulted in over 4,000 responses, representing industry stakeholders from both the U.S. and Canada and included motor carriers, commercial drivers, and suppliers. “ATRI’s annual survey of top industry issues gives us direct insight in to all of the complex forces affecting motor carriers and drivers so that we can plan accordingly, and focus on running a safe and profitable industry,” said ATA chairman Phil Byrd, President/CEO, Bulldog Hiway Express, Charleston, SC.